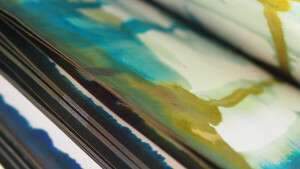 Are you always nervous about getting started in a new sketchbook? Do the pristine pages scare you? Let me reassure you that you’re not alone! In this collection of three videos you’ll learn how to lose the blank, white page quickly and easily. Laura shows how she gets lots of glorious colour on her pages using water based paints, drawing inks and soluble pastels. 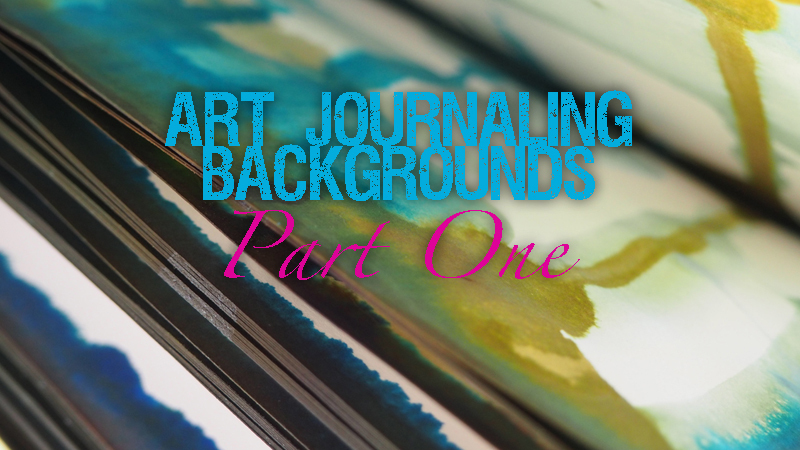 She demonstrates step by step how she produces fascinating background effects for her sketchbook and art journaling work and how she constantly evaluates and responds to what she’s created on the page. 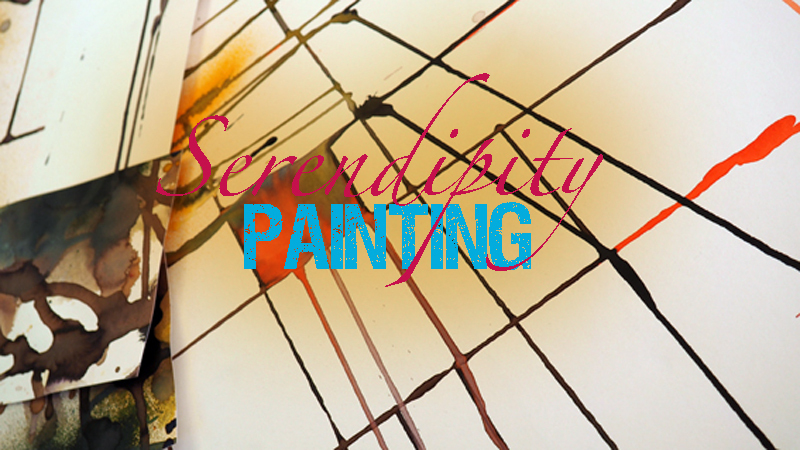 In this video Laura exploits the inherent characteristics of intensely coloured drawing inks and embraces the accidental effects of their fluidity! How much is controlled and deliberate and how much is left to chance is up to you! 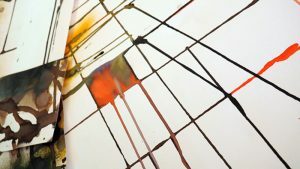 This is a fantastic way to create exciting grids on large sheets of paper that can be used in many different ways. Follow Laura’s instruction and you’ll soon have a great stash of gorgeous painted papers for your own work. 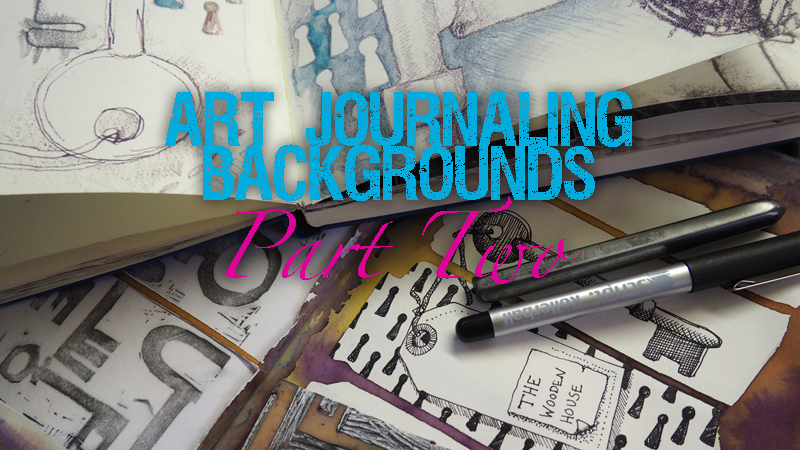 Join Laura as she demonstrates how she creates dynamic background colour in her sketchbook. She creates framed compartments within the pages – perfect for drawing into or adding text or collage elements. If you’re feeling brave you might also enjoy seeing how she takes creative risks with a brand new sketchbook! 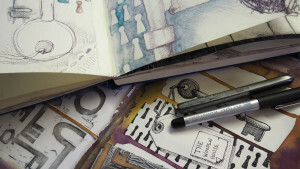 In this second video Laura explains how she works into her dripped, compartmentalised and framed pages using drawing, rubbings and hand written text. She shows how cutting part of the page reveals the images below and how she builds her compositions to interpret her chosen theme.